Summer time is here and gardens will soon be blooming with an abundance of fruits and vegetables for all to enjoy. Many of us may not have the pleasure of growing our own gardens, so may be forced to purchase them in local markets. Recently there have been various scares of contamination about certain produce, including lettuce, spinach and tomatoes, which caused concern to us consumers. So how do we ensure that the foods that we are consuming are safe? Many people do not realize that the way we handle our produce can make a difference. According to some experts at the FDA, fresh produce can become contaminated in many ways. While they are growing, they can be contaminated by animals, the soil they are growing in and poor hygiene among farmers or their workers. With the many hands produce passes through on its journey to the supermarkets and farmer's markets, it passes through many more. They can even be contaminated during food prep and improper storage. You should always look for produce that is not bruised or damaged. When purchasing pre-cut products, make sure they are either on ice or refrigerated. For more information on food safety, check the FDA. 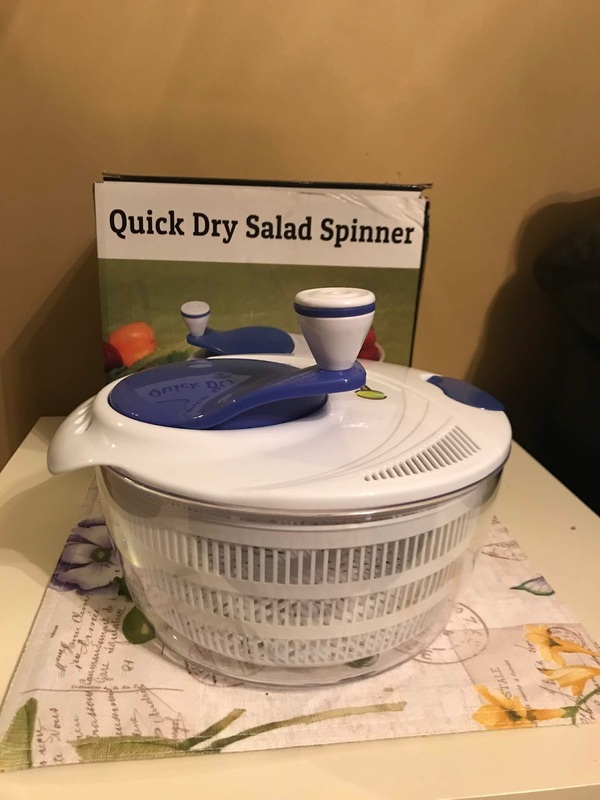 I like to use a salad spinner to wash my fruits, vegetables and store bought salads before I consume them. Salad spinners, like the Cave Tools large Salad spinner have a large 4.2 quart capacity and help me to give my produce a good washing and soak if needed. After washing, I simply spin the handle to remove any excess liquids from my produce. The Cave Tools salad spinner comes boxed, ready to use and is simple to use as well. Simple remove the lid, add your produce, rinse with water or fruit and veggie cleaner and soak. Remove the excess water from the bowl, lock the lid and spin the remaining excess liquid from the produce. 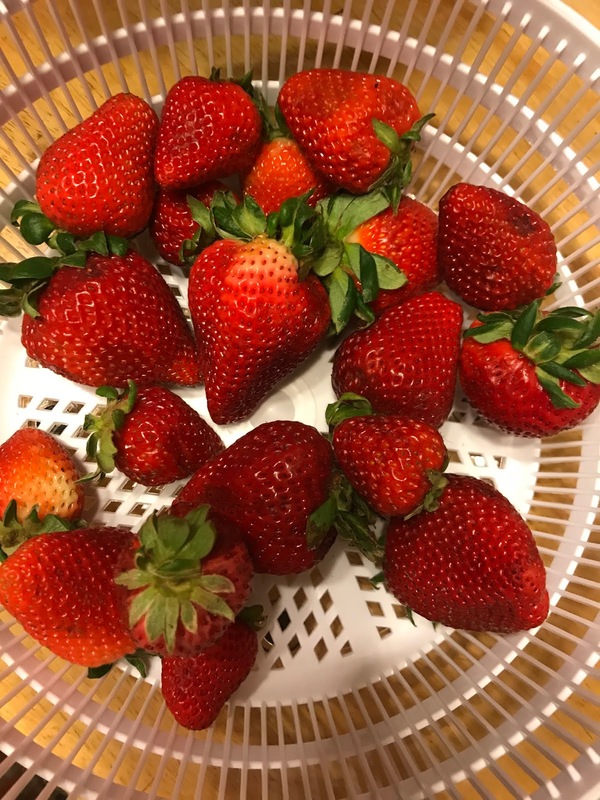 The fruit can then be removed using the inserted strainer, dried, and is ready for use. 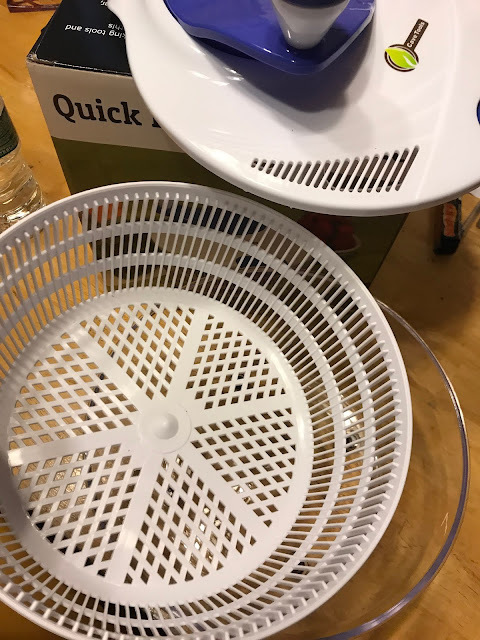 I like that the Cave Tools Large Salad Spinner is dish washer safe and so simple to use. I also like the size of the bowl and how much room I have in it. The lifetime guarantee tells me that the product is well made and that the company stands behind the product. Here is more information about the Cave Tools Large Salad Spinner. Disclosure: I received product from Cave Tools to review. Cave Tools is not associated with the FDA in any way. All information used in this post is for the purpose of making my readers aware of produce safety and my opinion of the Cave Tools Large Salad Spinner. Your opinions may differ.